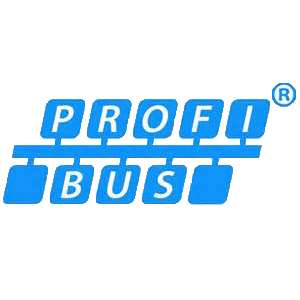 EMC awareness for Industrial Automation Systems - Control System and Industrial Network Support. The use of switching devices such as variable speed drives, whose switching frequency is likely to increase in the future, makes the likelihood of sporadic production outages due to the effects of EMC issues more likely. 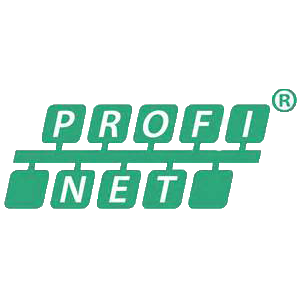 Following the launch of the new PROFIBUS and PROFINET International (PI) guideline entitled “Functional Bonding and Shielding of PROFIBUS and PROFINET” Control Specialists Ltd are now offering a one-day training course on a topic that continues to bring many misconceptions and challenges for both experienced technicians and engineers alike. This course, which includes practical exercises and demonstrations, aims to provide key players with the knowledge to make informed decisions during the design, installation and commissioning phases and ensure reliability of associated industrial networks and control systems.